After being kicked out of the house due to the heated confrontation regarding his lies about his gambling addiction, fans can anticipate if the relationship of Booth and Brennan will survive the rocks on the next episode. Booth is sent to a meeting for gambling addicts. In the promo video of the next episode, “The Woman in the Whirlpool,” Booth begs his counselor to drop a good word to his wife Brennan, about how good he is doing in the meetings. His sponsor replies that it does not work that way, “the only way to heal your marriage is to work on yourself,” adding, “that means participate here, share your stories during the meeting. You know that is the way it works” after observing that Booth is not very keen to join the conversations and contribute his stories. Brennan, on the other hand, opens up to Angela about how Booth’s addiction has been affecting her and the family, especially now that they have a child along the way. Angela reassured her that “Booth has a problem, but he is a good man,” implying that their squabbles can be patched up eventually. The episode will also propel the team to investigate the death of a cookie jar collector found in a riverbank. The Jeffersonians must look for a lead, wherein trails point to a possible protg serial killer Christopher Pelant. In this, they must investigate prior cases of Pelant, which can potentially hint them to the copycat killer. 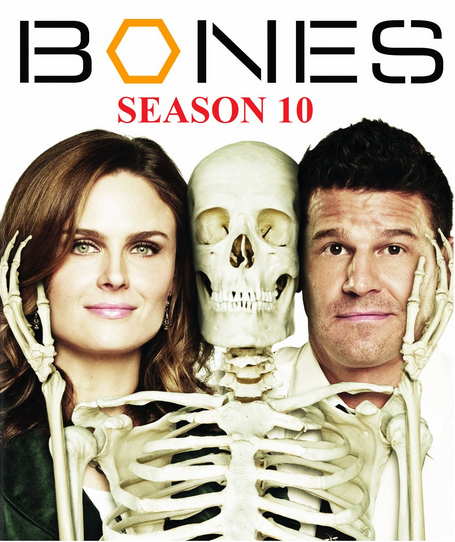 Bones season 10 is about to conclude with last three episodes, The Woman in the Whirlpool, to be shown tonight, The Life in the Light on June 4, and The End in the End on June 11. It is said that the episode finale will leave viewers hanging and to be answered in season 11. It is possible that season 11 is the last installment of the series. Next articleThor Ragnarok release date, plot: will Thanos gain all the infinity stones? Can the Time Stone reset the clock?